At Appliance Repair Experts, we care about our customers and are ready to help you solve your home or commercial appliance problems the second you request service. 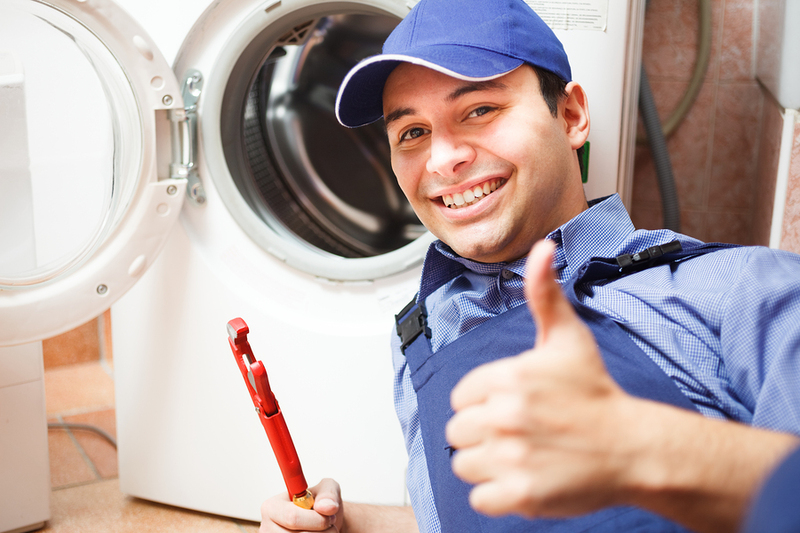 Contact us today if one or more of your appliances are not in working order. We are more than happy to offer a free estimate with repair and will have your appliance fixed, in most cases, on the same day you request service. We are open Monday through Saturday from 8:00 a.m. to 5:00 p.m. Give us a call today at 702-515-1515 to put an end to your home or commercial appliance woes.